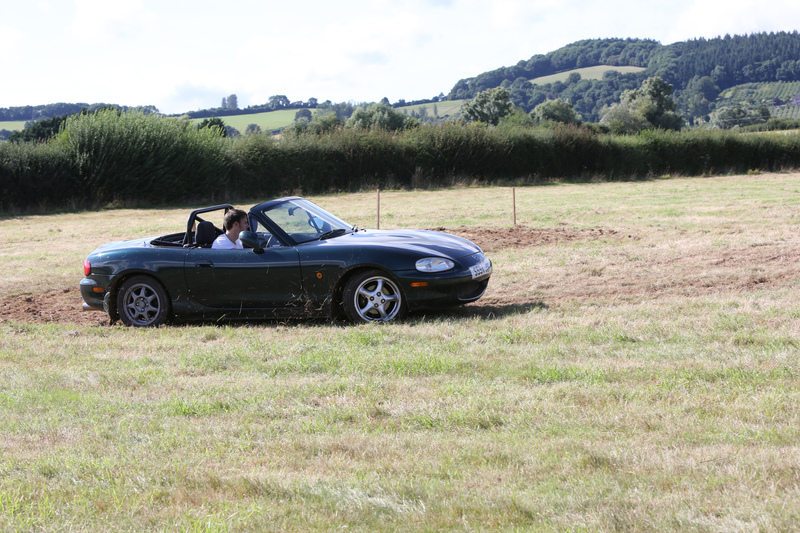 Our grass autotests series continues. Our grass autotests series continues. 4-5 tests all for £10 entry. All types of vehicles can be entered. Post Code is NP15 2LH, and the Map Reference is 161/418102.